A former Asante Kotoko midfielder, Yusif Alhassan Chibsah has called on the management of the club against terminating the contract of head coach CK Akonnor. 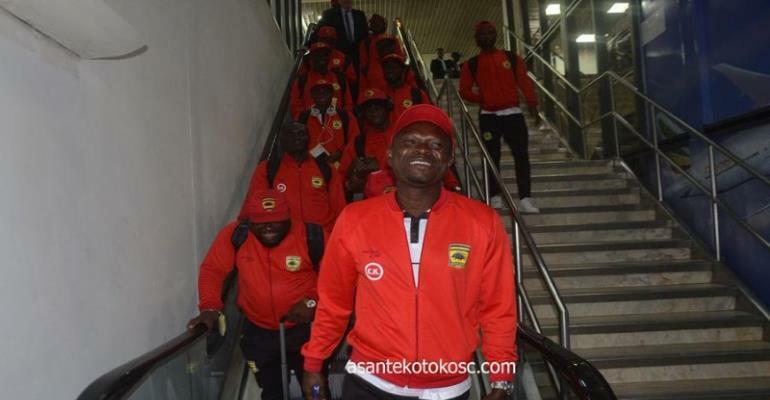 After failing to book a place in the quarterfinals of the CAF Confederations Cup, some supporters and members of the club are crusading for the sacking of the former Black Stars skipper. The former Dreams FC gaffer who was appointed in October last year on a three-year deal guided the Porcupine Warriors to the group phase of the 2018/19 Caf Confederation Cup.